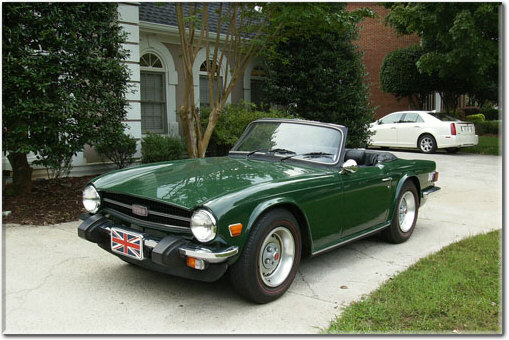 Z knows more – way more – about cars than I do, but between us, I’m the one who wants a classic car more. Possibly because, when push comes to shove, I’m the less financially responsible. If money were no object, Z would opt for a nice, well-running German import, slightly newer model. I’m the one who would somehow – some way – find a way to justify some 1968-model convertible that you could only drive once-a-month in perfect weather, even though I’d probably have to spend a couple of expensive weeks just learning how to drive it. But, as this woman found: I’d way rather sink my time, money and effort into a classic car than botox. Aging gracefully should be fun! Is flossing a web of lies?! And, finally – a little-heard voice on the Vancouver housing market.